The incredible UK rockers, Bloc Party are heading back on the road for 2019 to give fans a special treat as they perform their classic tracks from their 'Silent Alarm' album! Fans are already raving about this unmissable performance as the rare experience has never happened before! Only a few US dates have been announced so grab the chance to be there – Hollywood Palladium on Tuesday 19th November 2019! Tickets are selling out fast all around the globe, book yours quick to avoid disappointment! The amazing rock band Bloc Party hail from England, UK. Made up of the talented musicians, with their lead vocalist and the man behind many of the songs during their career, Kele Okereke. Other members include Russell Lissack on lead guitar and keyboards, Justin Harris on bass guitar, saxophones and backing vocals and Louise Bartle on drums and percussion. With a new line-up adjusted from the changes during 2013 – 2015, Bloc Party still perform together and have given a slight change in their soundscape also, heavily influenced in rock, electronica and house genre's. Throughout the years Bloc Party have gained a wide range of positive feedback and respect from critics and their dedicated fan base also. After forming back in 1999, they performed at one of the UK's biggest festivals, Reading Festival and their music was on the ever growing circuit as it pushed into the limelight in 2003. 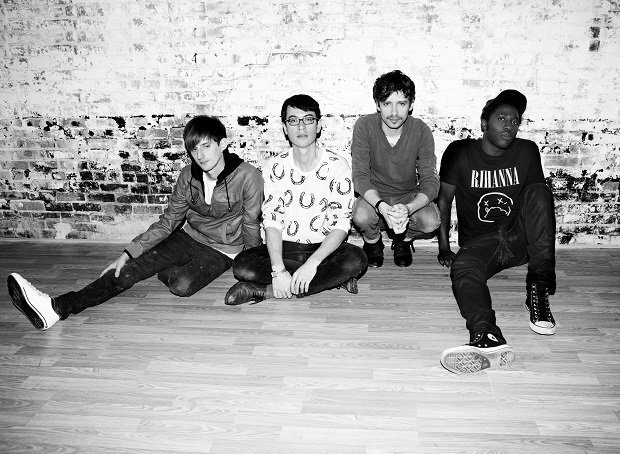 With a mention from NME magazine, Bloc Party received their major break that they were waiting for and were featured on UK radio stations across the country. It was during this successful time that Bloc Party released their debut album, this was of course – Silent Alarm. With many awards and mentions during 2005 and 2006, especially within the indie genre, Bloc Party were the name on everybody's lips. The album was certified platinum within the same year of it's release – a triumph for any artist! Following its release it paved way for Bloc Party to keep on making music and they produced albums such as A Weekend in the City which also became a success at number two in the UK Albums Charts. These guys just keep on giving, their recent releases have been some of their biggest selling records to date but for many fans, that have stuck along side the group since the beginning will vouch and say that Silent Album is up there for one of their favorites. If you're one of them then whatever you do, don't miss this out of this world chance to hear it once again LIVE IN CONCERT! Bloc Party will be giving a unique showcase and dedication to their first debut album and celebrate all that they have accomplished since! Join them by showing your love and support and booking tickets for the outstanding group!